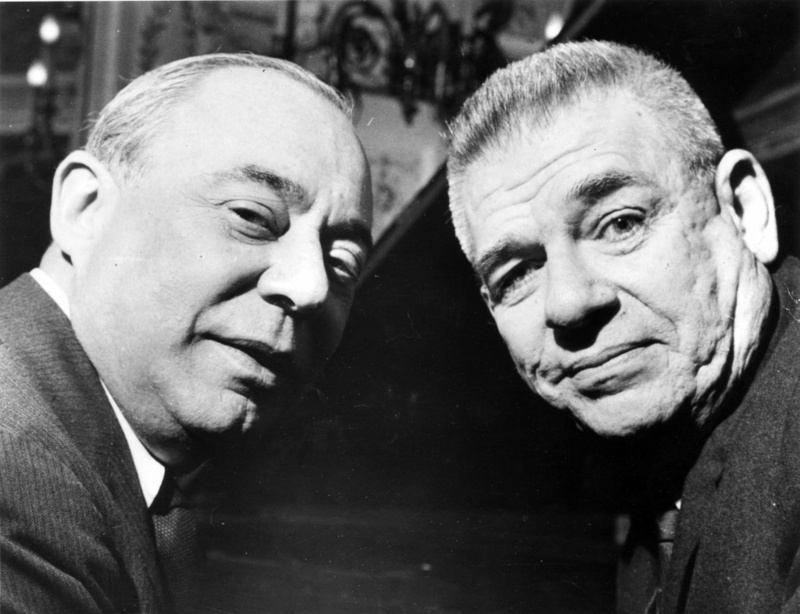 Richard Rodgers and Oscar Hammerstein on March 9, 1960 in London to promote their new show 'Flower Drum Show'. Almost 75 years ago, composer Richard Rodgers and librettist Oscar Hammerstein II opened their first Broadway co-production, Oklahoma! 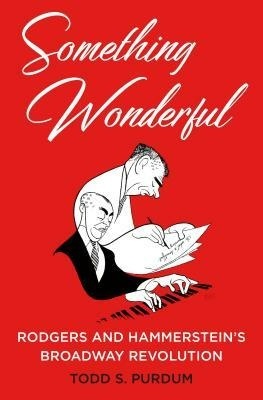 The two had written dozens of musicals on their own before the 1943 production, but went on to win critical acclaim and a special Pulitzer Prize arts award after joining forces, followed by creating a string of golden age musicals including Carousel, South Pacific, The King and I and The Sound of Music. In a new book by longtime journalist and writer Todd S. Purdum, Purdum details their inspiring partnership through a rare trove of letters, diaries, interviews and more.